December was an overwhelmingly exciting month in blogging for me. Well, underwhelming in some ways, honestly. 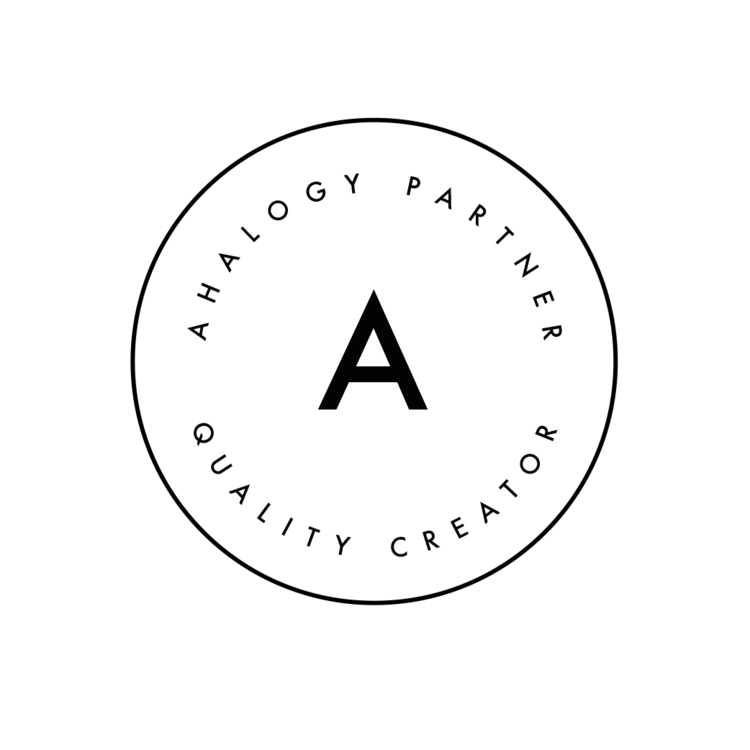 I didn’t score any sponsored blogging opportunities for the month of December. Income during the month was measly … I might be able to buy a couple lattes at Starbucks. But, the time I’ve spent educating myself since I re-branded this blog has been paying off. 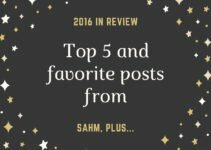 In the nearly 6 months since I’ve been blogging under SAHM, plus… December was the biggest month for me in the way of blog traffic. Like, over 20% increase in page views versus any month ever in the 5 or so years I’ve been blogging. So, I thought I would share what I’ve learned and done differently. 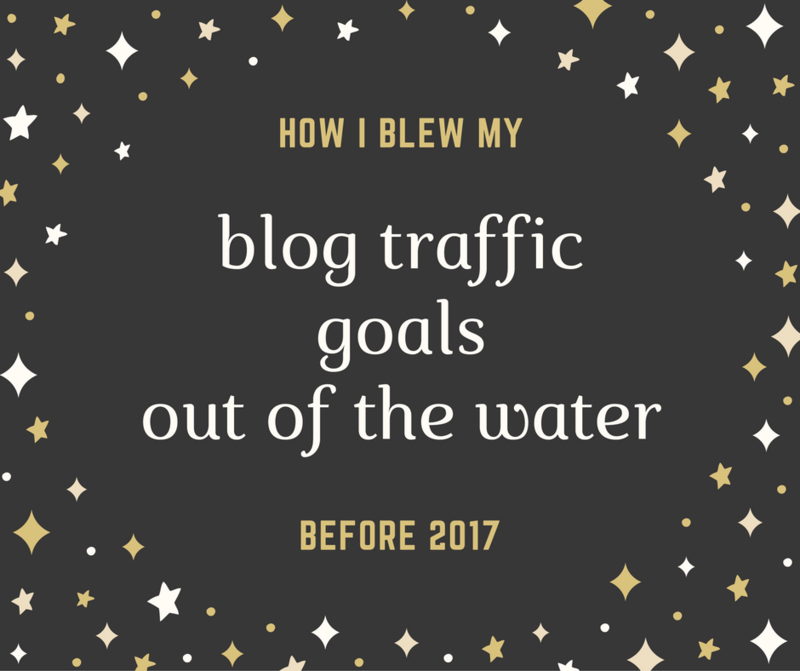 The thing is, I wrote a list of goals for 2017, and at the end of December 2016, I had already blown my blog traffic goals out of the water. I wanted to see 5,000 or more page views in a month. Toward the end of December, I’d already reached over 7,500. I know this is still small-time for some (and likely big-time for others), but I’m ecstatic that I can update my goal list for 2017 with a success BEFORE we’d even reached 2017! Of course, that just meant I needed to update my goals list to a much larger goal to reach by the end of 2017. What did I do to exceed my blog traffic goals so quickly? For starters, I invested a decent amount of time going through the Learn to Blog Hangouts courses I purchased. 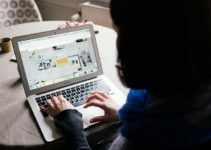 (I became an affiliate for Learn to Blog Hangouts after seeing results. And, the wealth of knowledge I’ve received from these courses. I’ve included my affiliate links here!) In one month using Skyrocket Blog Pageviews using Google Analytics, I doubled my regular traffic. Since then, I’d also began using Dominate the Search Engines Using Google Analytics. I’m not sure whether or not that particular book as helped yet, or how much of it has increased my traffic. But, it’s definitely given me some important tips for SEO. I also watched my blog traffic explode in other ways. I’ve been networking and researching. And, I employed a few strategies, both good and bad, to help me with my blog traffic goals. For 2016, I simply wanted to see a slow rise. In November, I had reached over 3,200 page views and, as I said before, end of December reached over 7,500. Networking and learning about social media really had a major impact in my traffic. Pinterest has been my top traffic referring social media channel in December. Not by just a little bit. It drummed up over 60% of my referrals to my site. I know it’s not good to have all my eggs in one basket (and that’s sort of what it feels like happened). Still, there are some things to note about the change. For starters, nothing, that I know of changed with Pinterest itself. I told myself I was going to spend 6 months working to improve my Instagram knowledge. Instead, I somehow got caught up on Pinterest. Learning more than I ever really thought I could learn. And there’s probably still more I could do! Sorry Instagram, but the inability to post direct links doesn’t help me much right now. Creating optimally sized Pinterest images in my posts. I have personally found that 735 px x 1102 px has worked for me. This sizing was recommended on this Pinterest pin and have, generally, stuck with it. And, I plan to experiment with other sizing in the future, mainly sticking with the taller than wider format, which seems to be preferred. Became more deliberate about descriptions. Aside from (hopefully) well worded titles, it’s been extremely important to remember to include a thorough description using keywords before pinning to any board. I find that more detailed descriptions allow me to use more searchable key words. Pinned to a main blog board, then re-pinned. One thing I learned in a blogging group is that you should first pin your content to one board. 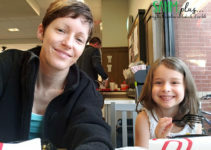 I choose to start with the single pin to my SAHM, plus posts Pinterest board. Then, I re-pin that pin to several different (relevant) boards. Stopped just re-pinning my images. Now, I use Tailwind scheduling. Tailwind allows me to schedule my (and other bloggers’) pins at optimal times throughout the day. A quick 15 minute session can yield as many as 40 scheduled pins. Promoted pins through Tailwind Tribes. 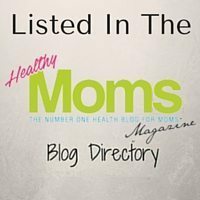 I’m part of several tribes and have started my own Mommy Bloggers Tribe on Tailwind. The purpose is to help each other gain more exposure to pins. This helps me pin more relevant content that my followers might enjoy, other than my own. And, it helps me to consistently fill up my scheduling que. 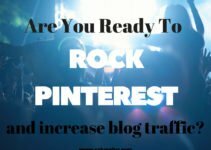 Would you like to increase your Pinterest Traffic? 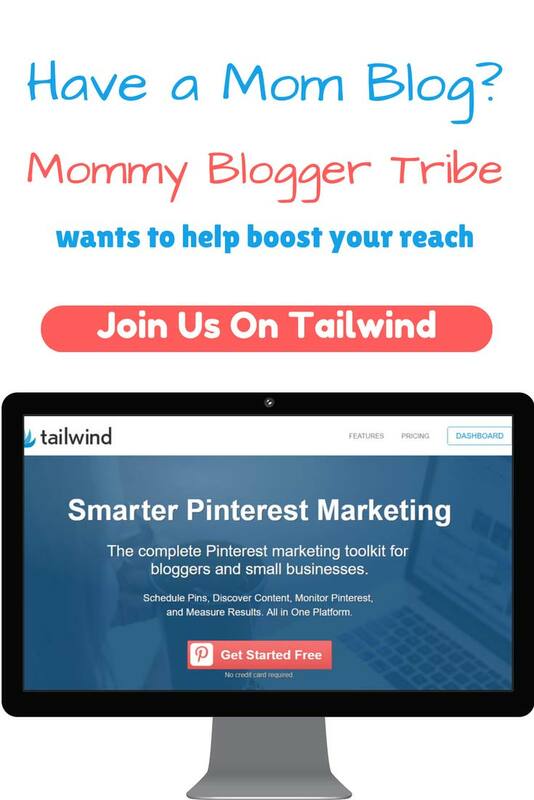 This is your invitation to join my Tailwind Tribe, Mommy Bloggers Tribe! As your admin, I try to re-pin each pin once to two different relevant Pinterest boards. As a member, I only require that you re-pin 1 for every pin you leave. Joining my Tailwind Tribe is free. If, however, you enjoy scheduling your pins for the best traffic reach, you can get a FREE month of Tailwind Plus using my referral link. If you sign up for Plus after using my referral link, it will give me a $15 credit toward my existing Plus plan! StumbleUpon has come in second place for the month of December, bringing in nearly 14% of my traffic. It dropped from my first place traffic referral source in November. Why? I was stumbling my own posts and hadn’t really participated in any other stumbling as I was just learning about the site. So, my posts weren’t seeing as much traffic. As soon as I learned not to stumble my own posts, I began seeing an immediate spike in traffic again. Too little too late though. Now that I know better, I’m hoping StumbleUpon helps me to meet my new 2017 blog traffic goals! I just have to figure out what that new number will be. Facebook and Twitter, within roughly half a percent, are my third best social referral networks bringing little more than 12%, each. Not surprisingly, these two are my least active communities. I love Facebook for the ease of use … because who isn’t on Facebook?!?! But, Facebook just isn’t nice about allowing my content to reach many of my fans. Eventually, I might figure it out. What tactics do you use to meet or exceed your blog traffic goals?